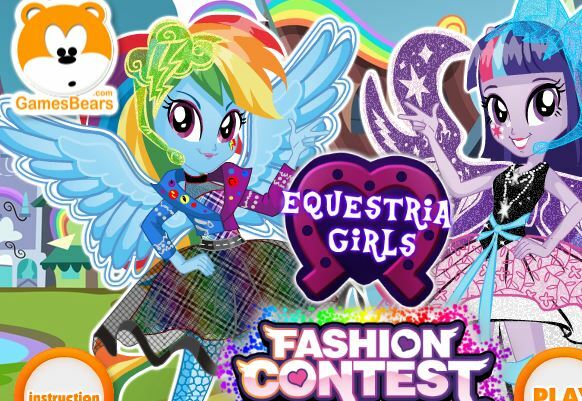 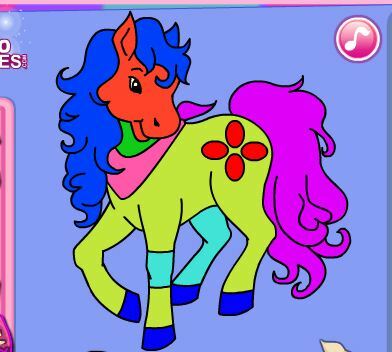 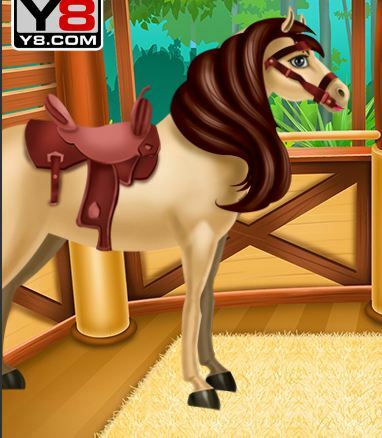 Pony Coloring Game is a free game for girl to play online at Gamesmylittlepony.com. 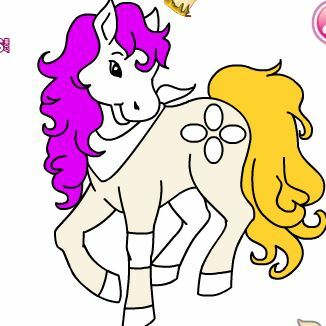 You can play Pony Coloring Game in your browser for free. 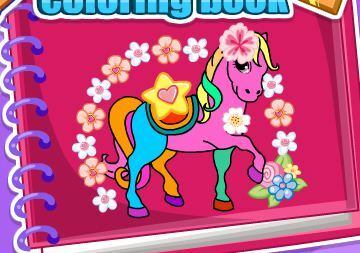 Create color like no other with this fabulous pony coloring game! 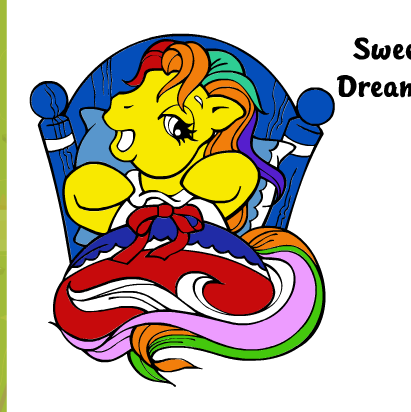 Now you can color in your very own pony to put up on the wall. 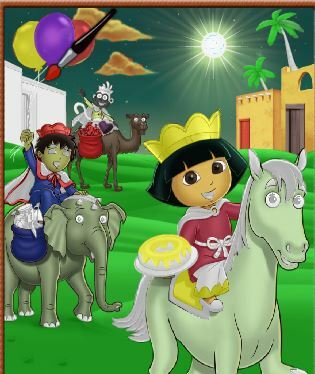 Choose the picture you love the most, take the brush and mix and match the colors to create a stunning masterpiece on paper.